As an attorney, I want to devote my life to doing something that I feel good about. I am someone who has always been a helper. The truth is, I don’t know any other way. I try to help anyone I can. Why shouldn’t I? I want to help people. I started my own firm because I wanted to be in control of who I am serving. I want to serve my community. I want to build lasting, meaningful relationships with my clients. My job, at its core, is to make sure that people are able to create legacies for their loved ones. It’s not about money or things; it’s about love, affection, and guidance. As the father of two beautiful little girls, I do everything I can to provide for their care and well-being, to teach them to find happiness in life, and to prepare them for life as an adult. While I hope my daughters never need to grow up without me or my wife, I can create a plan for my family that gives me the peace of mind of knowing that I have done everything I could to make sure that she has as much support and guidance from me as possible. I want to share that peace of mind with members of my community. I want to listen to the thoughts and concerns of my clients and help them design an estate plan that addresses their specific desires. No two estate plans are the same. The cookie cutter method of estate planning is a tremendous disservice to the client. My desire is to ensure that my clients appreciate the value of carefully-crafted estate plans that they truly can call their own. Andy is a graduate of Duke University and the Wake Forest University School of Law. A proud Southern California native, Andy was admitted to the State Bar of California in 2011. He was also admitted to practice in the Central District of California by the United States District Court in 2012. Prior to founding the Law Offices of Andy S. Yun, Andy served as in-house counsel to a start-up education company. He was also an Associate Attorney at a civil litigation defense firm, where he performed mediation and negotiations. Andy is devoted to caring for his young family and enjoys assisting clients with their estate affairs so they can spend more time with their loved ones. Andy is a member of the State Bar of California, Wealth Counsel, and the Los Angeles County Bar Association. 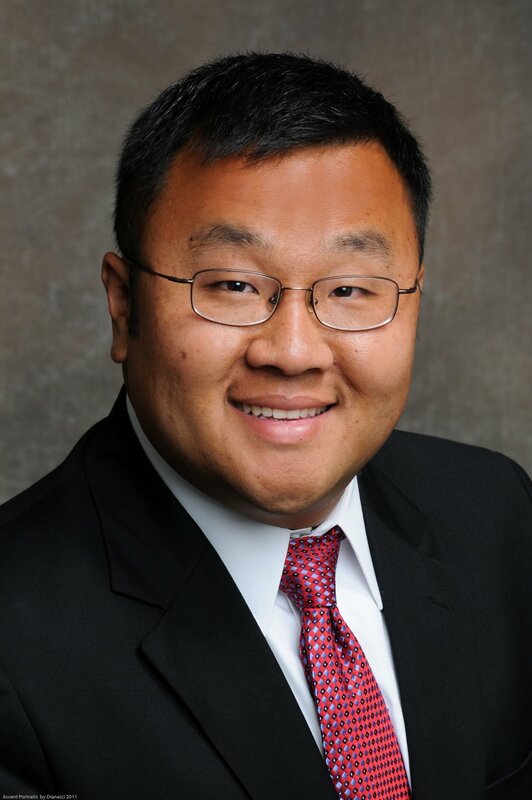 He plays co-ed league soccer and softball as a member of the Orange County Bar Association and serves as a Director of the Orange County Korean American Bar Association. In his spare time, he enjoys sports, motorcycles, and traveling with his family.